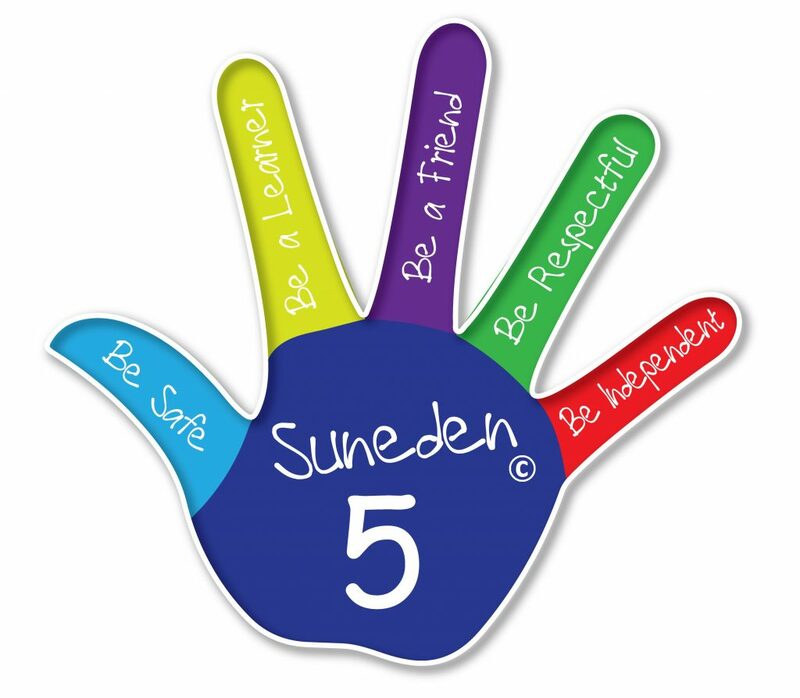 Suneden 5 are our school values. 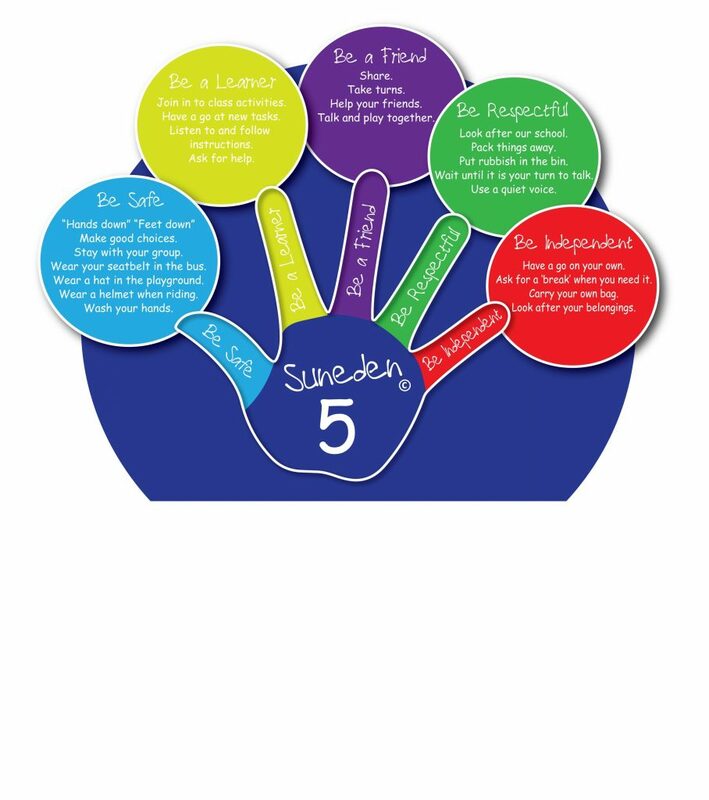 They are at the core of our Positive Behaviour Support models used throughout the school. They are explicitly taught in all classes. One of the most dynamic ways of teaching these values is through video modelling where our students are able to see themselves and their peers demonstrating these values in practical and meaningful ways. Through video our students become each other’s local ‘stars’ and through positive role modelling our students are able to learn from and with each other.